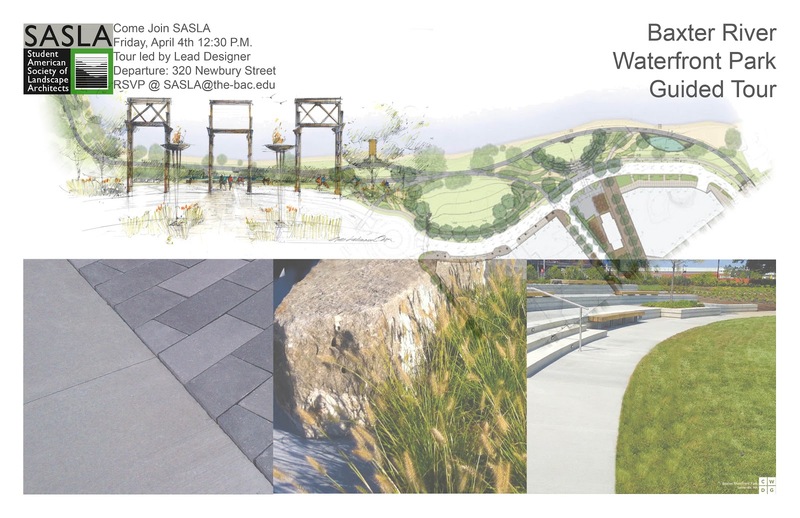 Join SASLA on Friday, April 4th for a walking tour through Assembly Row guided by lead designer. It is a great opportunity to take a look at the Project's Construction Documents and drawings! Please RSVP at sasla@the-bac.edu by March 31st.